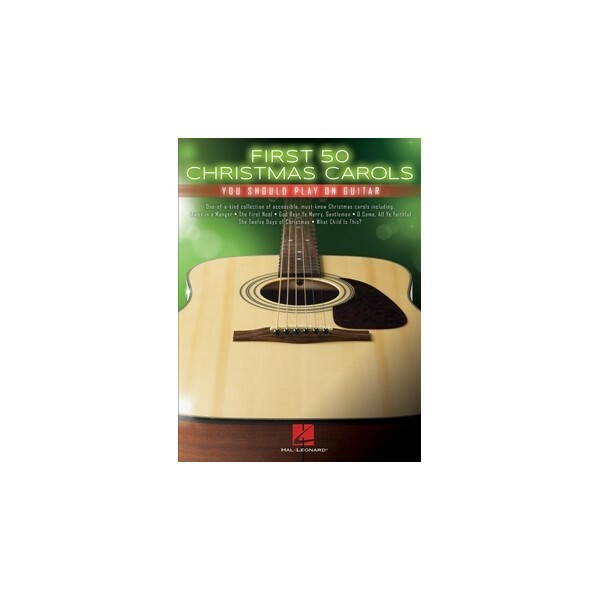 One of a kind collection of accessible, must know Christmas Carols on guitar, including: Away in a Manger, Jingle Bells, Silent Night and more. 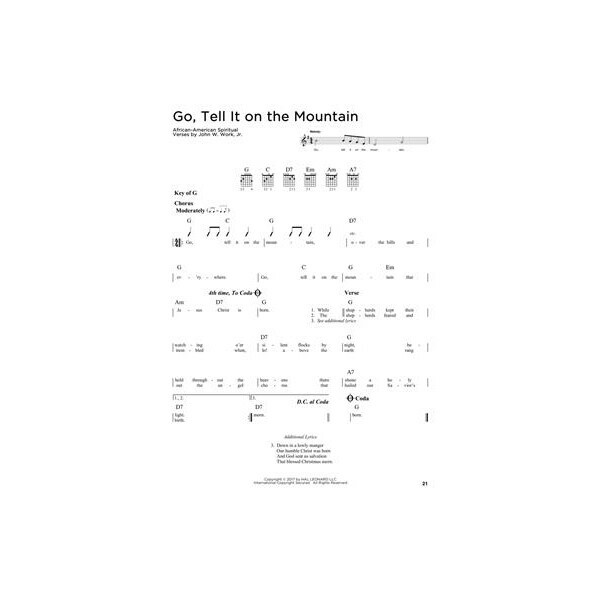 Accessible, must-know Christmas songs are included in this one-of-a-kind collection arranged for guitar solo with a combo of tab, chords and lyrics. Includes: Angels We Have Heard on High - Away in a Manger - Bring a Torch, Jeannette, Isabella - Coventry Carol - The First Noel - God Rest Ye Merry, Gentlemen - Good King Wenceslas - The Holly and the Ivy - It Came upon the Midnight Clear - Jingle Bells - O Christmas Tree - O Come, All Ye Faithful - Silent Night - The Twelve Days of Christmas - Up on the Housetop - We Wish You a Merry Christmas - What Child Is This? - and more.